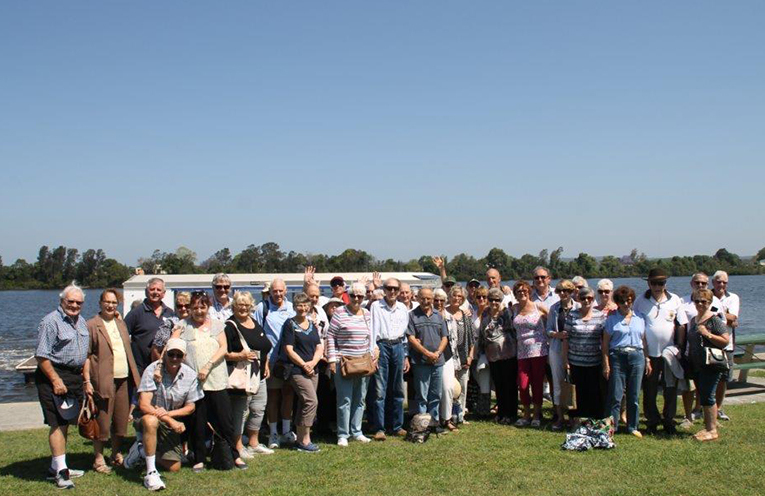 LAST Thursday, Nelson Bay Probus Club had a lovely and enjoyable day trip to Taree. Enjoying Fun, Friendship and Fellowship in the true Probus Manner. A total of 48 members & wives were coached to Taree, with Port Stephens Coaches. Where we then boarded the Manning River Cruise. This was a delightful 4-hour luncheon cruise. We headed towards Old Bar and cruised around Oxley & Mitchell Islands and Croki. Morning tea was served with beautiful fresh scones. Lunch was a lovely baked dinner and deserts. The day was perfect, we saw different birds some of them fly from Siberia to nest here. 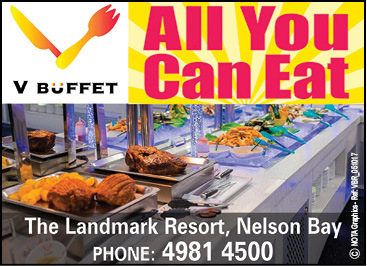 The cruise opened our eyes as to the size of the Manning River system. The Manning River has 2 outlets to the ocean. In all it was a cracker of a day.